Tallahassee mayor and Florida A&M alumnus Andrew Gillum defied the odds in Florida. For the second time in as many months, an HBCU alumnus has won a Democratic primary for governor in a Southern state. 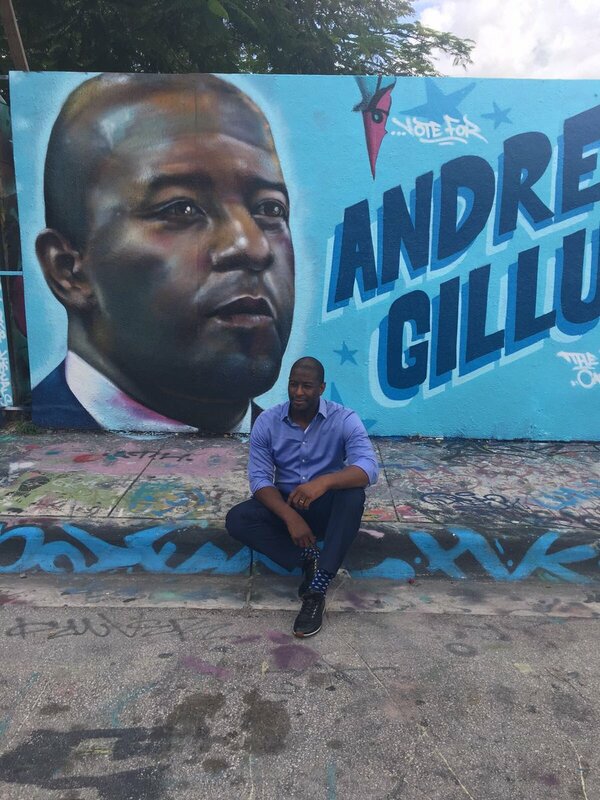 This time it was Andrew Gillum, Tallahassee’s mayor and a graduate of Florida A&M, who won his party’s nomination for the upcoming gubernatorial election. He will face off against Representative Ron DeSantis, winner of the Republican primary, in November for governor in the key state. Gillum defeated former congresswoman Gwen Graham by a slim margin to defy expectations. The former SGA President at FAMU spent time at his alma mater leading up to his big win. “It was his time and that’s what we told the students at Florida A&M yesterday,” CNN’s Angela Rye told Don Lemon on Tuesday night. Gillum is the latest politician from an HBCU to claim victory in the deep south over the past year. It started last year with another FAMU grad when Keisha Lance Bottoms was elected Mayor of Atlanta and continued last month when Spelman alumna Stacey Abrams won the Democratic nomination for Georgia’s gubernatorial slot. While Bottoms is securely in her position for the next couple of years, both Gillum and Abrams face uphill battles in states where Democrats don’t typically win the seat at the governer’s desks. But both these HBCU grads have already defied odds once, so whose to say it won’t happen again? Just be sure to do your part and go vote in November!